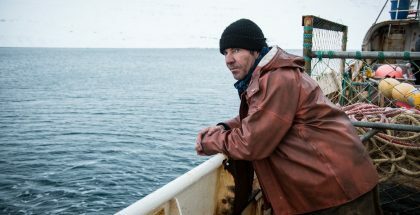 If you thought from afar that Cannes’ line-up this year was a little lacking in star power, or that the French festival’s attitude towards streaming services was outdated, the Venice Film Festival is here to suggest that the two might not be unconnected: Netflix is out in force at this summer’s event, and it’s an exciting line-up, indeed. Six Netflix feature films will premiere at Venice. 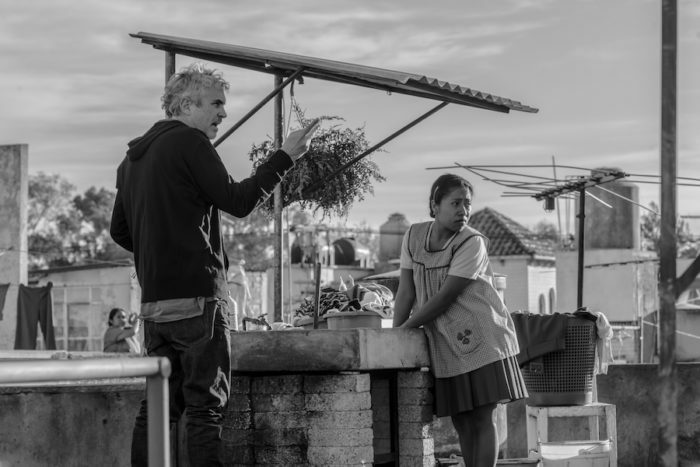 Alfonso Cuaron’s Roma will have its world premiere and screen In Competition, chronicling a turbulent year in the lives of a middle-class family in 1970s Mexico City. Cuarón, inspired by the women from his childhood, delivers a black-and-white ode to the matriarchy that shaped his world. Also In Competition will be Paul Greengrass’ 22 July, which tells the true story of the aftermath of Norway’s deadliest terrorist attack in 2011. 77 people were killed when a far-right extremist detonated a car bomb in Oslo before carrying out a mass shooting at a leadership camp for teens. ​22 July ​uses the lens of one survivor’s journey to portray the country’s path to healing and reconciliation. Another Netflix world premiere is Sulla Mia Pelle, the incredible true story behind the most controversial Italian court cases in recent years. Stefano Cucchi was arrested for a minor crime and mysteriously found dead during his detention. In one week’s time, a family is changed forever. The Coen brothers’ The Ballad of Buster Scruggs will also premiere at the festival. Starting out as a series, the project is now a feature film anthology: a series of six tales within one movie about the American frontier. Most exciting of all, though, is the World Premiere Out of Competition of The Other Side of the Wind, Netflix’s restoration of Orson Welles’ final cinematic opus. With a cast of luminaries that included John Huston, Peter Bogdanovich, Susan Strasberg and Welles’s partner during his later years, Oja Kodar, the production was beset by financial problems and was never completed or released. 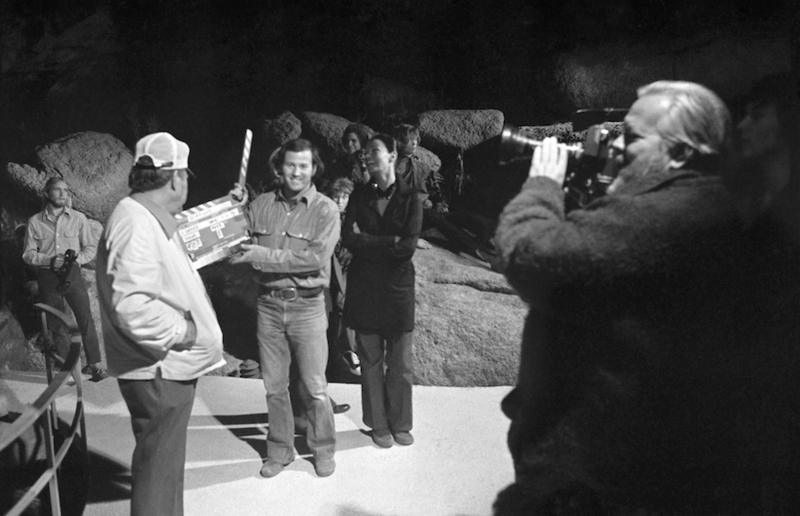 Now, Frank Marshall (who served as a production manager on ​Wind​ during in its initial shooting) and Filip Jan Rymsza have spearheaded efforts to have Welles’s vision completed more than 30 years after his death. The film will screen alongside They’ll Love Me When I’m Dead (also Out of Competition), Morgan Neville’s new documentary about Welles, following the final 15 years of his life. No longer the “wonder boy” of ​Citizen Kane​, Welles in 1970 was an artist in exile looking for his Hollywood comeback, before dying in 1985, leaving as his final testament the most famous unfinished film in movie history. 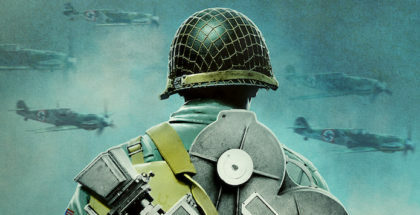 Venice artistic director Alberto Barbera announced “we cannot refuse to come to terms with the reality of the new production landscape”, a nod, perhaps, to Cannes’ stance that saw Netflix withdraw its films from the French festival earlier this year. Indeed, Venice is also welcoming Amazon Studios to the party, with Luca Guadagnino debuting his remake of Dario Argento’s Suspiria, starring Tilda Swinton and Dakota Johnson, alongside Peterloo, Mike Leigh’s film about the 1819 massacre, starring Maxine Peake and Rory Kinnear. 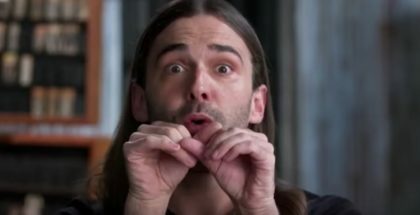 Amazon and Netflix lead a star-studded line-up that ranges from László Nemes’s latest film, Sunset, Jennifer Kent’s The Nightingale and Yorgos Lanthimos’s The Favourite to Olivier Assayas’ Double Vies and Jacques Audiard’s The Sister Brothers, based on the book of the same name and starring Gyllenhaal and Joaquin Phoenix. HBO will also be in attendance to screen My Brilliant Friend, a TV series based on Elena Ferrante’s Neapolitan novels. Bradley Cooper’s directorial debut, A Star Is Born (starring Lady Gaga), will also premiere at the event, alongside Damien Chazelle’s Neil Armstrong biopic, First Man, starring Ryan Gosling. Gosling and Chazelle’s film will open the festival, repeating their opening night Venice premiere of La La Land two years ago. With the musical going on to win six Oscars, Venice’s status in the film calendar as an awards launchpad has become firmly established in recent years. Netflix, then, may well be optimistic to have swapped Cannes for its Italian cousin. The Venice Film Festival runs from 29th August to 8th September (see the full line-up on the official festival site). Can’t make it? 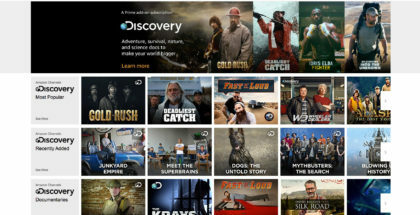 All of Netflix’s original films will be released worldwide online later this year. What’s coming soon to Netflix UK in August 2018?